Sorry for being so silent and still this week. Katie got a stomach bug early in the week but thankfully the rest of us were spared. The tail end of the week has been consumed with preparing for a third birthday party this weekend. 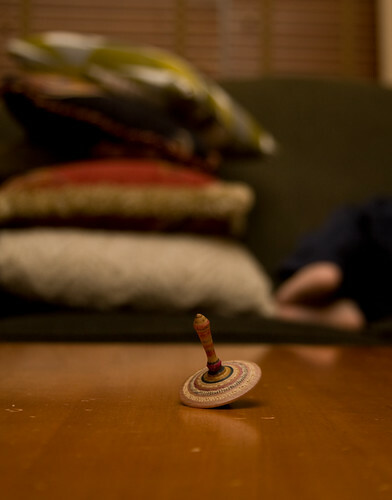 I cannot believe my youngest child is three. Time does fly. More about the rocket-boy birthday later, for now let’s have some stillness. 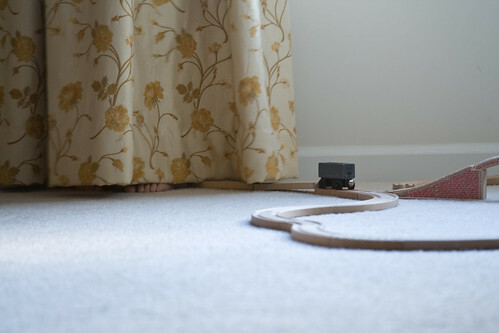 I love the train tracks (a staple at our house) leading to the tiny toes behind the curtains. 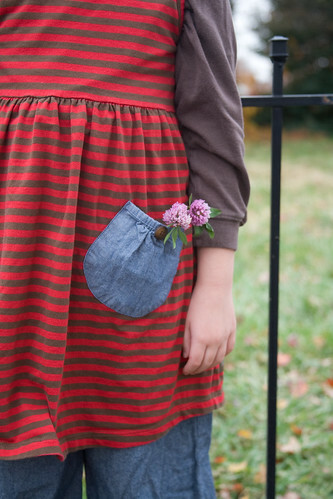 I love the little hand warmers. so cute! and of course the little toes peeking from below the curtains. 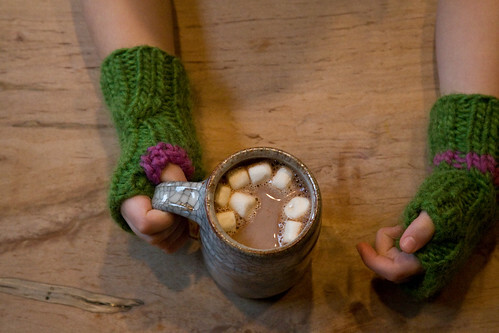 Wow, that last image is really striking – makes me want some cocoa now! that third picture with the toes peeking out behind the curtain??? frame that one! oh! my!! !